Georgia Denture & Implant Specialists is proud to serve the residents of Smyrna with dental implants as well as customized prosthodontic care. 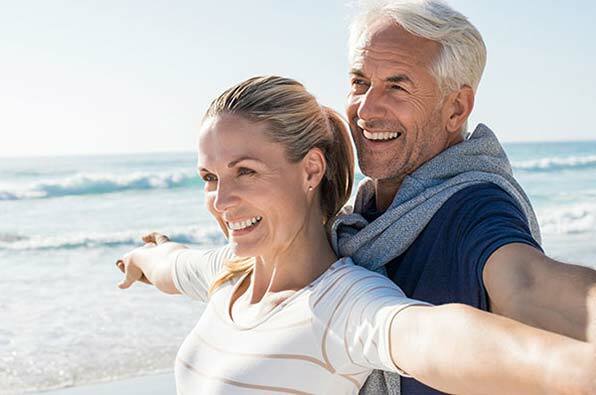 Dental implants are a highly effective tooth replacement option that provide for replacement teeth that look, function and feel like natural teeth. Our prosthodontists and dental support professionals are pleased to offer this advanced restorative treatment to patients in Smyrna and the surrounding areas. If missing teeth are making you feel self-conscious about your smile or are taking the joy out of meal time, you may be a good candidate for dental implants. Schedule an appointment with one of our experienced prosthodontists today so we can restore your smile and your confidence. Dental implants are titanium screws that are attached permanently to the jawbone and then topped with a crown or attachment. They are used to replace either a single tooth or multiple missing teeth and may also be used to stabilize complete or partial dentures. As implants are secured permanently into the jaw, they are the most helpful in keeping the gum tissue and bone from shrinking. This is very effective in preserving the patient's looks. 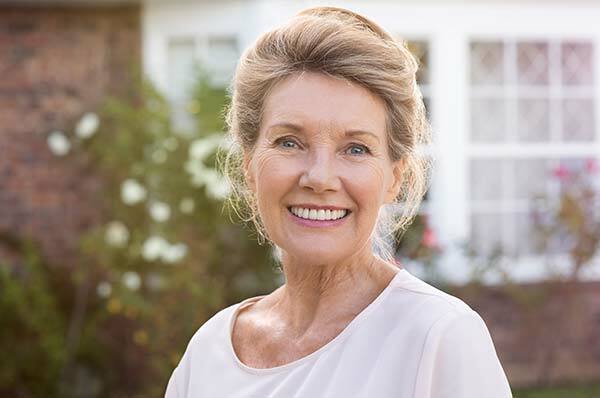 If you live in Smyrna and are considering dental implants to replace missing teeth in your mouth, you need caring, experienced prosthodontists you can trust. You can put your trust in the dedicated professionals from Georgia Denture & Implant Specialists. We are currently accepting new patients and we would appreciate the opportunity to serve you with caring, customized prosthodontic care. Please contact our Smyrna Dental Implants Dentists today to schedule your appointment. We look forward to serving you.